Ben grew up in the rolling farmland suburbs of Philadelphia. His first instrument was the alto sax but he found his true love in a pair of bongos, which quickly morphed into a drum set (and then a bigger drum set!). From that moment he’s been on a course of rhythmic exploration that continues to this day. He played around the East Coast with various groups, and in the late 1990’s landed in New Orleans to pursue music full time. In 2005, Ben relocated to Southern Vermont where he discovered the area’s wealth of great musicians and educators. Here he performs with a large number of regional New England bands including R&B/jazz artist Patty Carpenter, blues guitarist Sunny Lowdown, the Americana rock group The Milkhouse Heaters, and the original Vermont reggae outfit Mo Ambesa. In addition to these groups, Ben has shared the stage with the likes of Clarence ‘Gatemouth’ Brown, Trumystic, Carlos Averhoff, Eugene Uman, Lou Erlanger, Ayizan Sannon, Page McConnell & Mike Gordon, Jim & Liz Beloff, Lil’ Rev, and Victoria Vox. That same year Ben took a formative trip to Hawai’i where he discovered the ‘ukulele. This little four-stringed axe made more sense to the drummer than a guitar ever did and took his compositions in a new direction. Armed with intimate percussionist’s knowledge of rhythm and the melodic versatility of the ‘ukulele, Ben’s musical vision has become fully articulated. With the release of his third solo album, Oakleaf, came the formation of the Ben Carr Music Project, a group dedicated to performing Ben’s original music. This is a funky melding of ‘ukulele jazz, prog rock and drum orchestrations that deliver toe tapping melodies over a solid foundation of dynamic rhythms. In December 2016, Ben released his fifth studio album — a collection of solo ‘ukulele compositions entitled, A River’s View of Sunrise. This album continues the exploration into his songwriting and creation of tone poems, enhanced with beatboxing, loop pedal and effects, intricate fingerpicking, and harmonic tapped melodies. 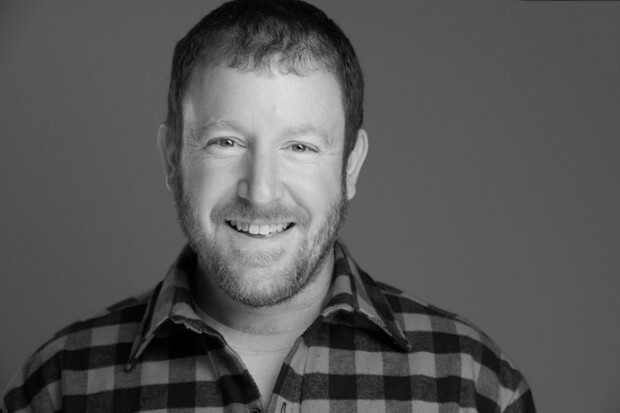 In addition to being a performing and recording artist, Ben is also committed to teaching drums, percussion and ‘ukulele in schools and privately. 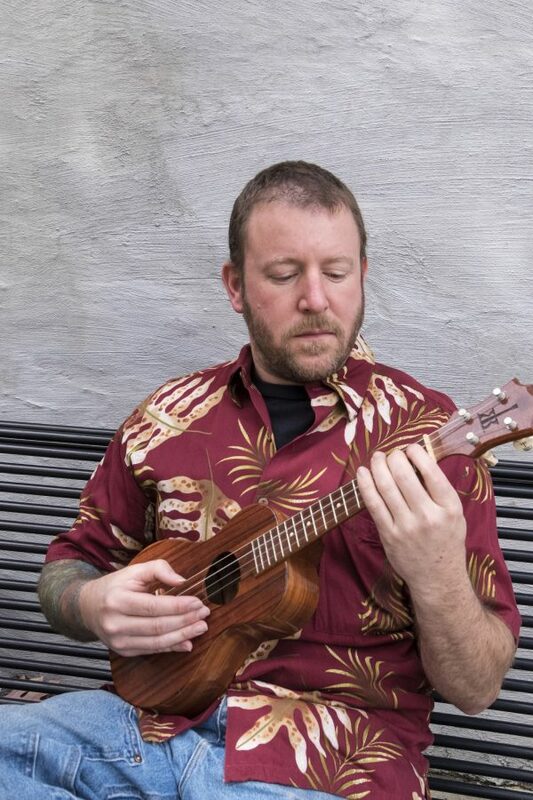 He is a graduate of the James Hill Ukulele Initiative, a teacher certification process. Ben Carr Music also provides live sound reinforcement, recording, mixing, editing and mastering services. Whether he’s playing with his own band, solo, or holding down the drum set in one of the many groups he performs with, Ben Carr’s music rings jubilantly of originality and musicality. Keep an eye and two ears out for Ben’s latest adventures in sonic territory. His music is sure to stir and inspire, moving the mind and feet in fresh directions and rhythms with joy and potency.